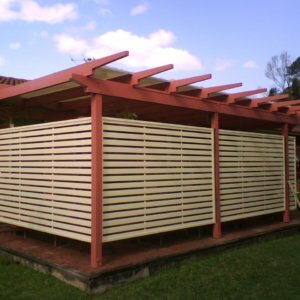 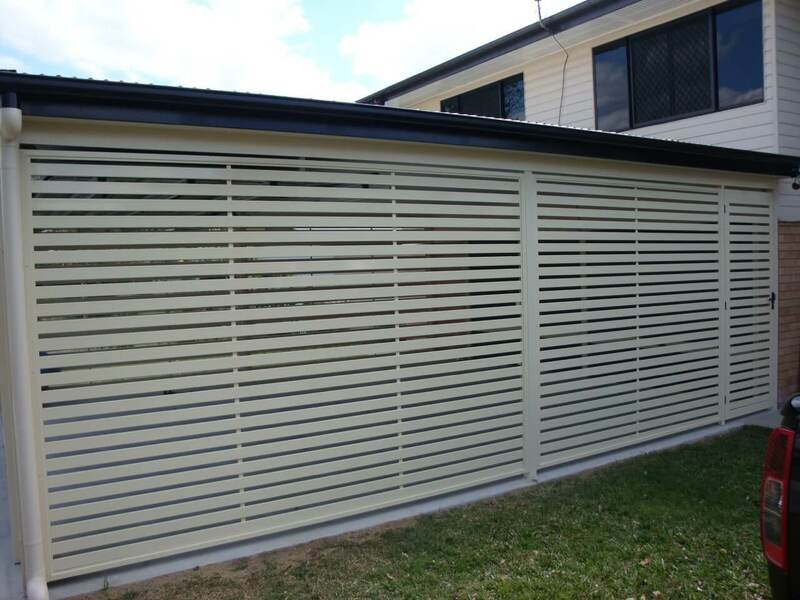 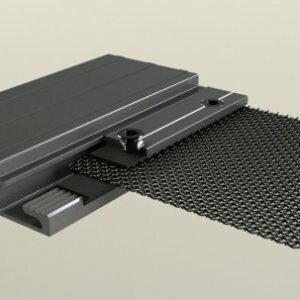 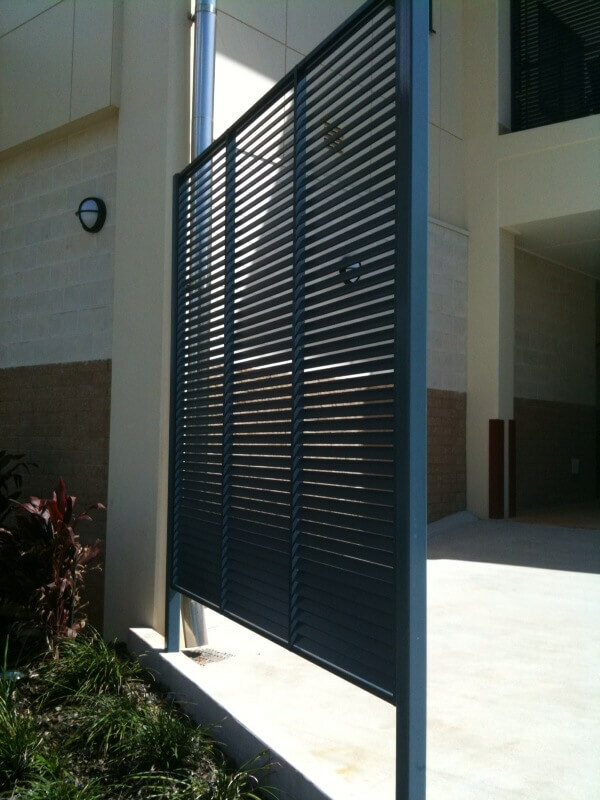 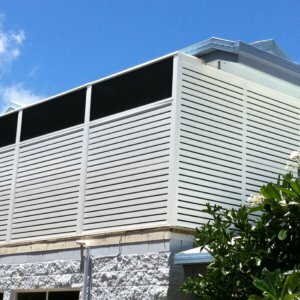 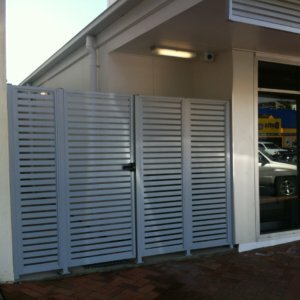 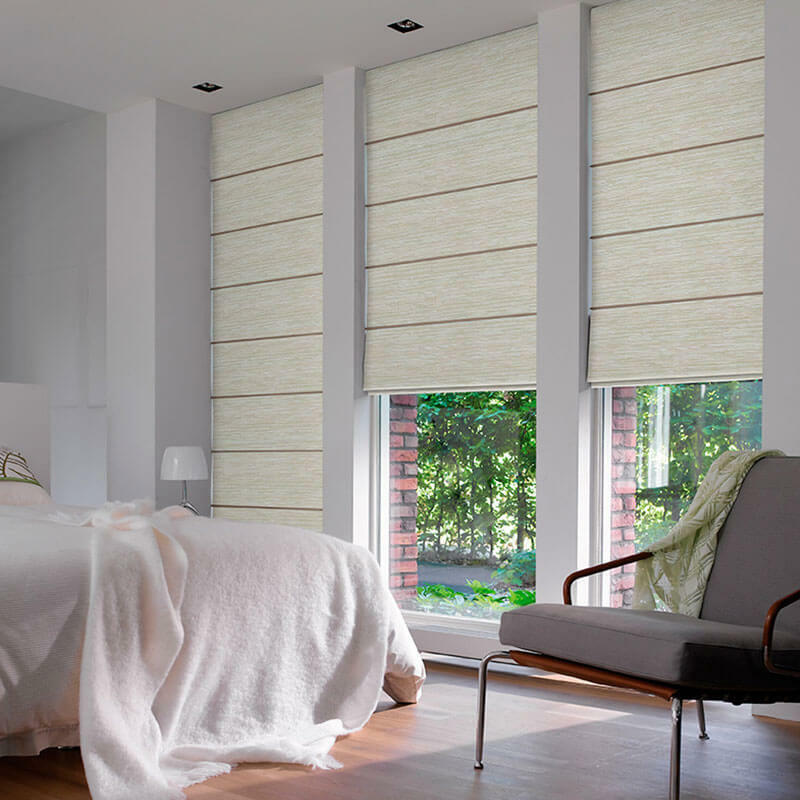 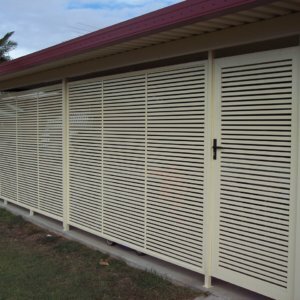 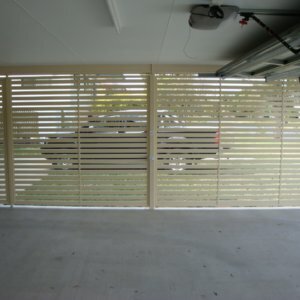 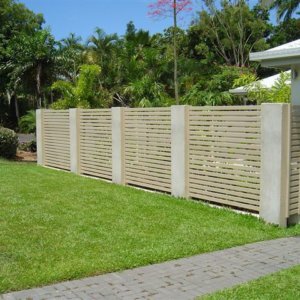 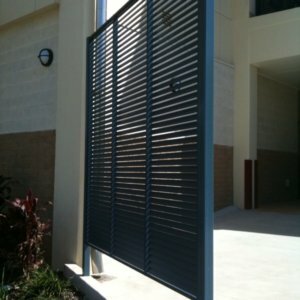 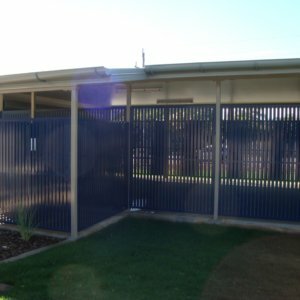 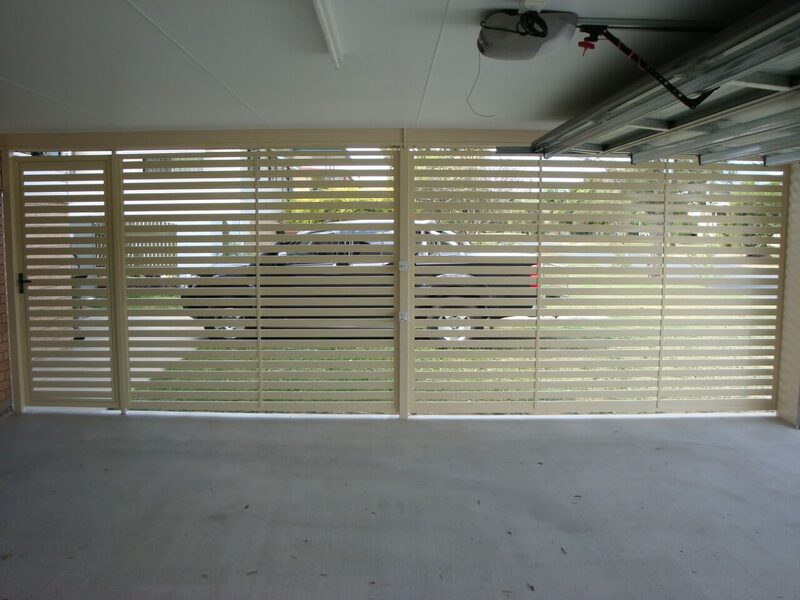 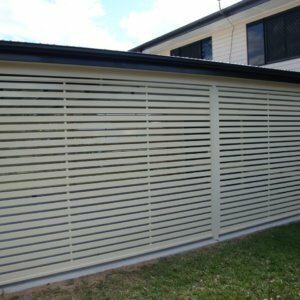 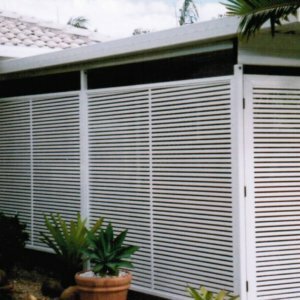 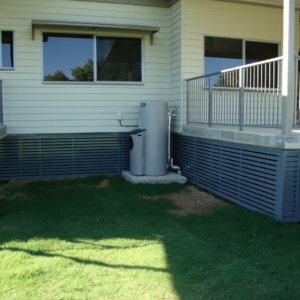 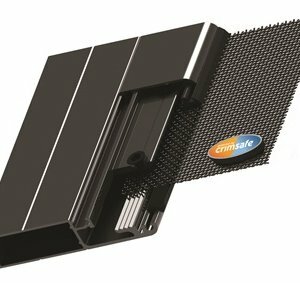 The ultimate solution for your privacy screening needs. 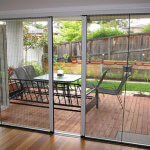 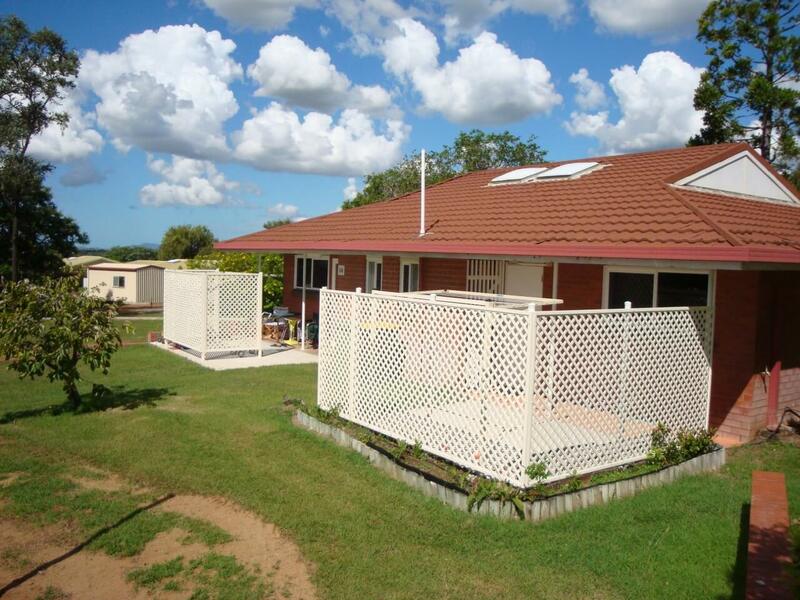 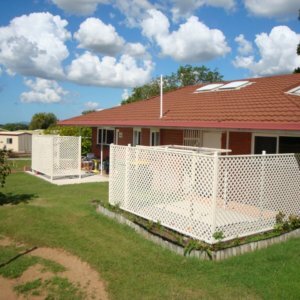 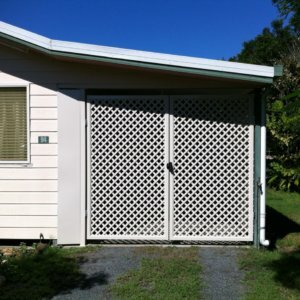 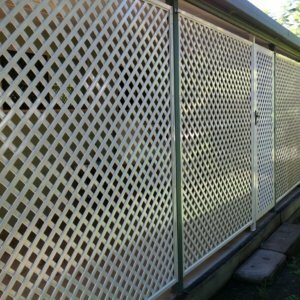 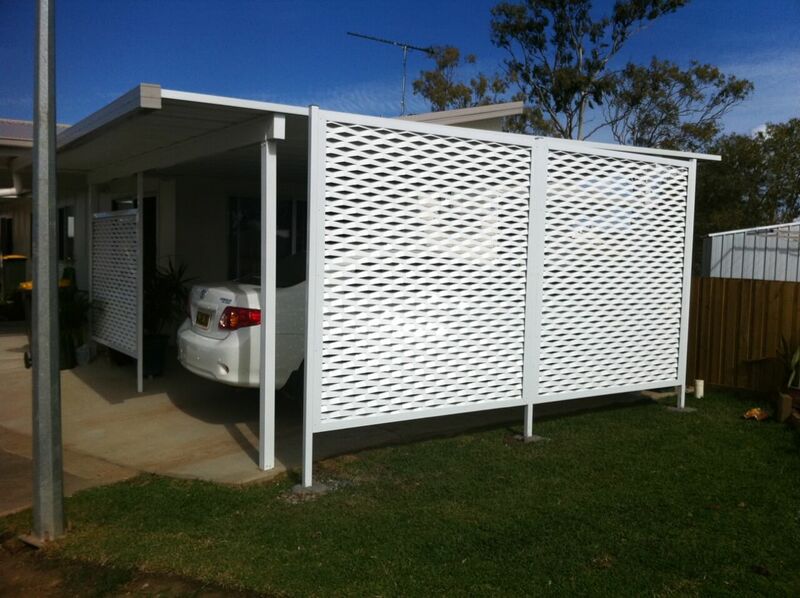 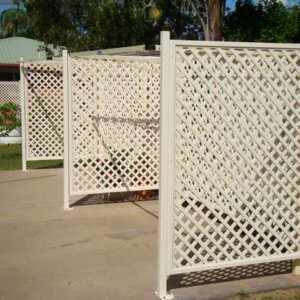 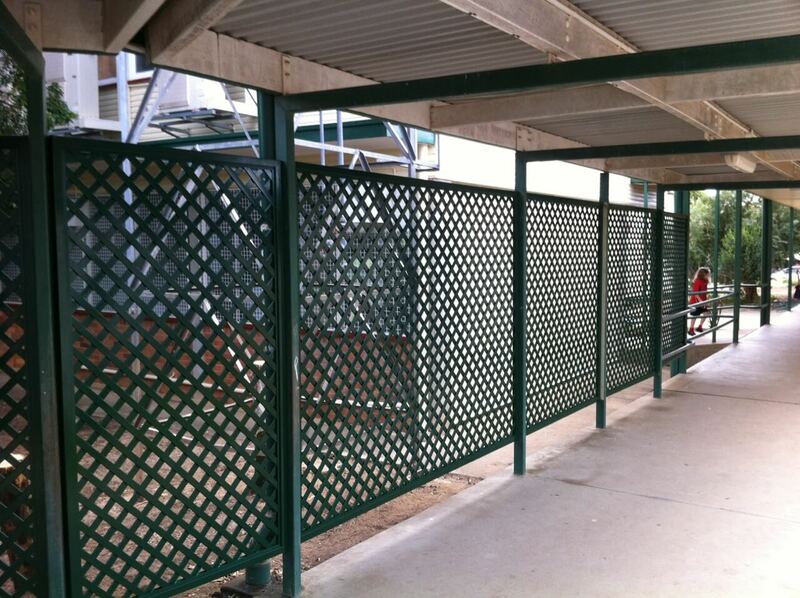 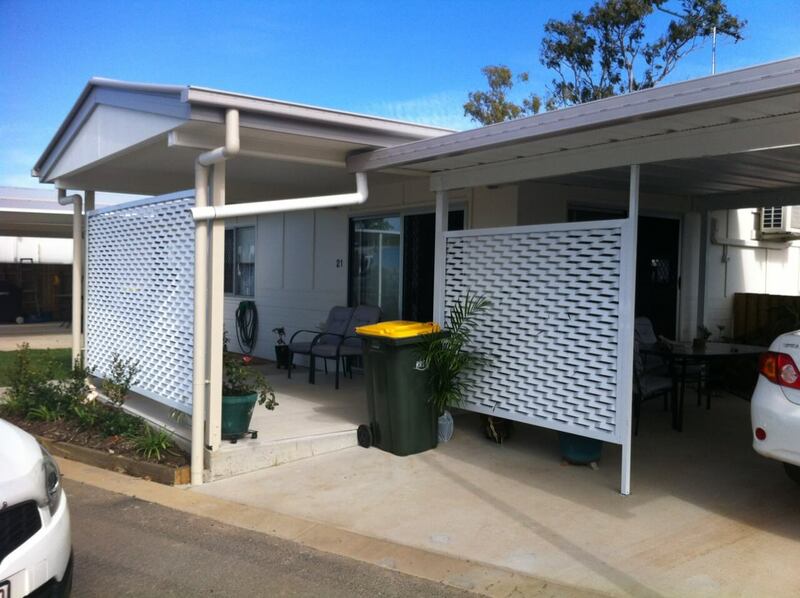 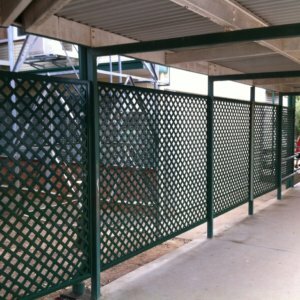 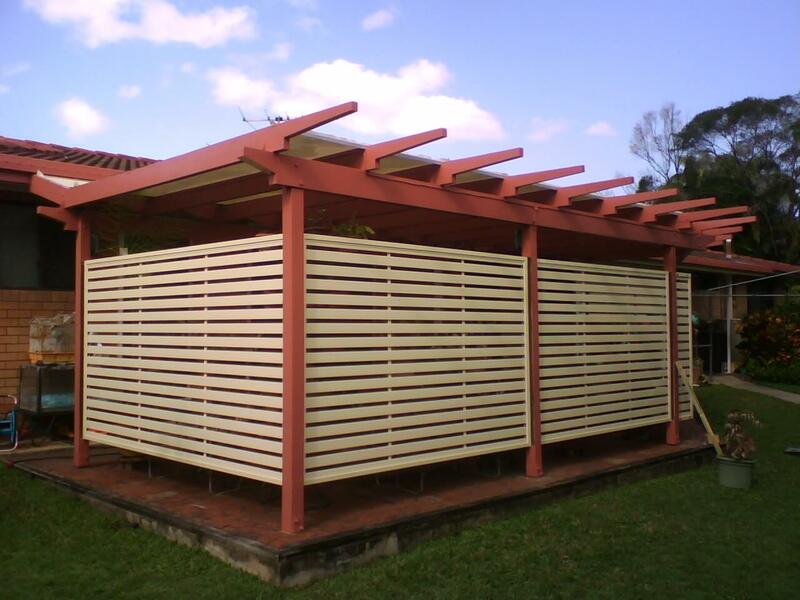 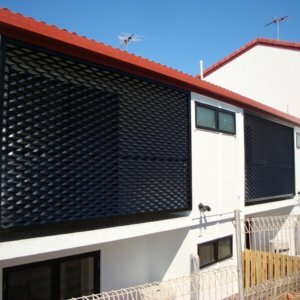 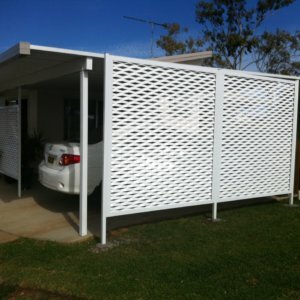 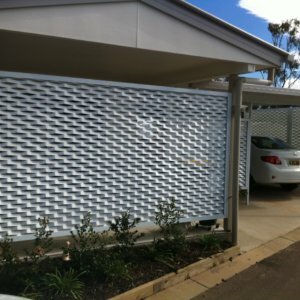 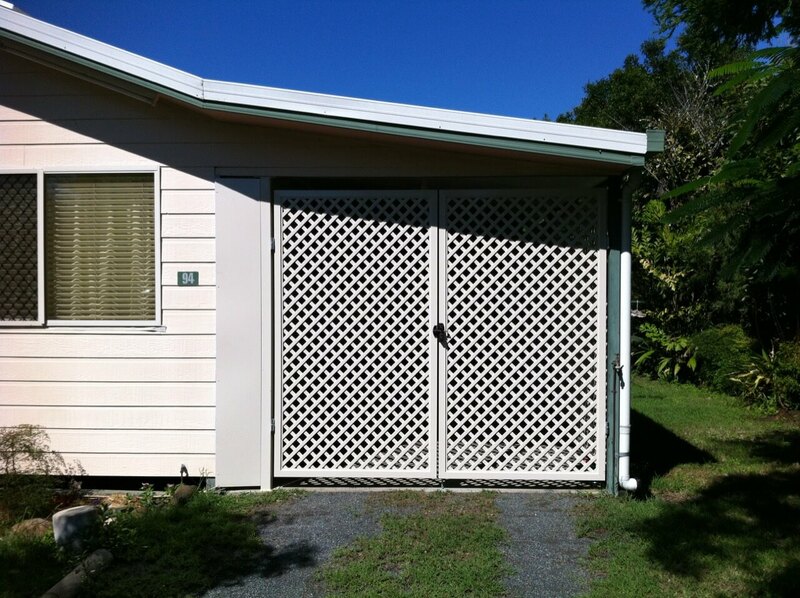 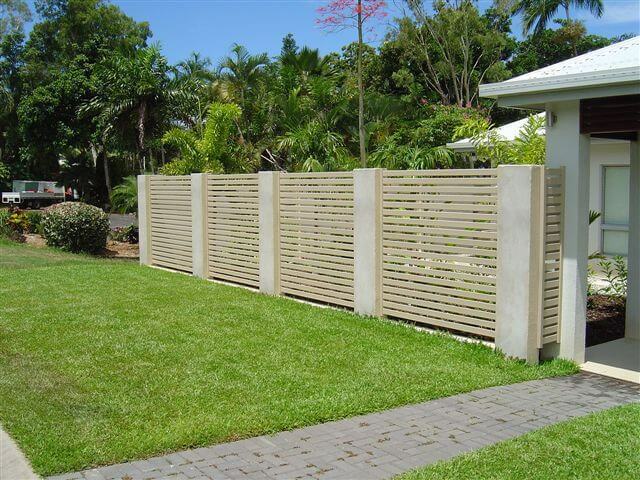 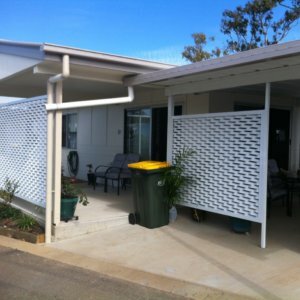 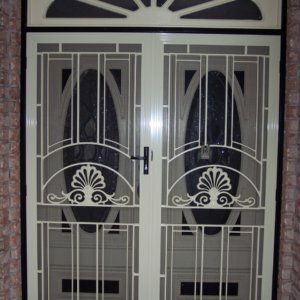 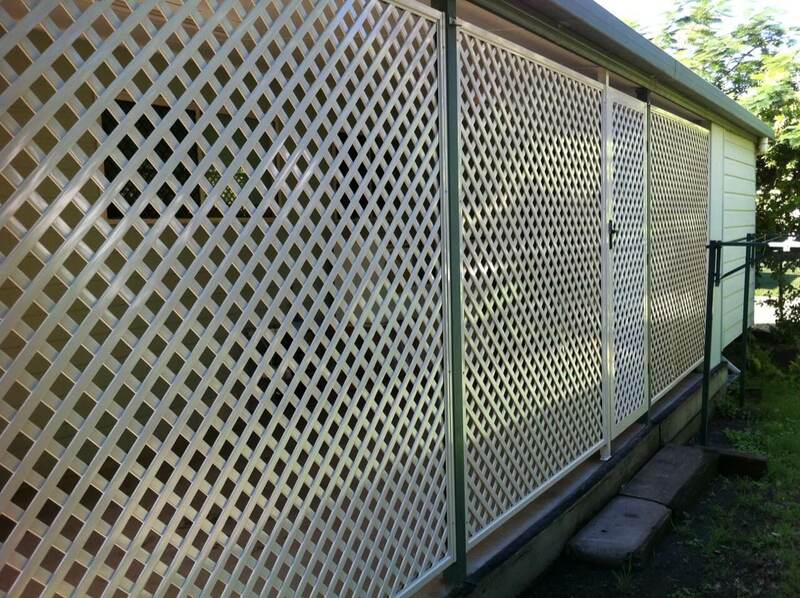 Aluminium lattice is superior to other types of lattice on the market. 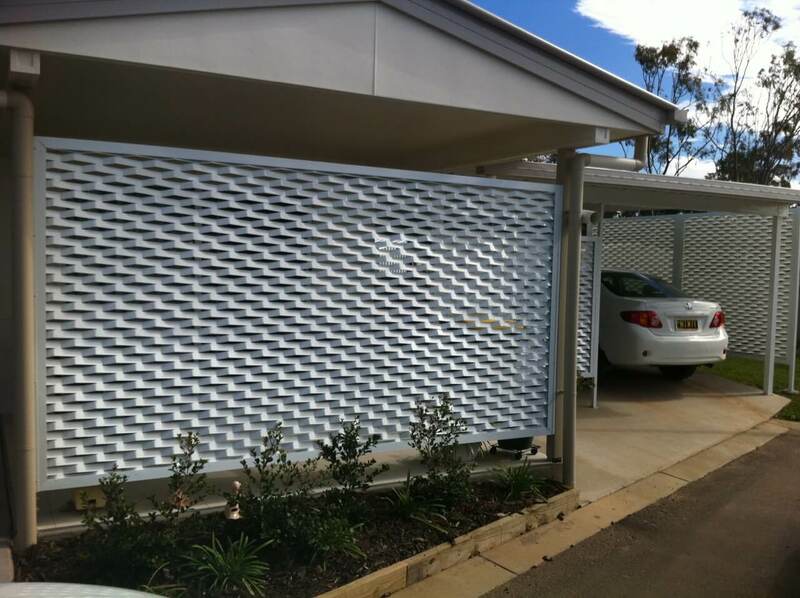 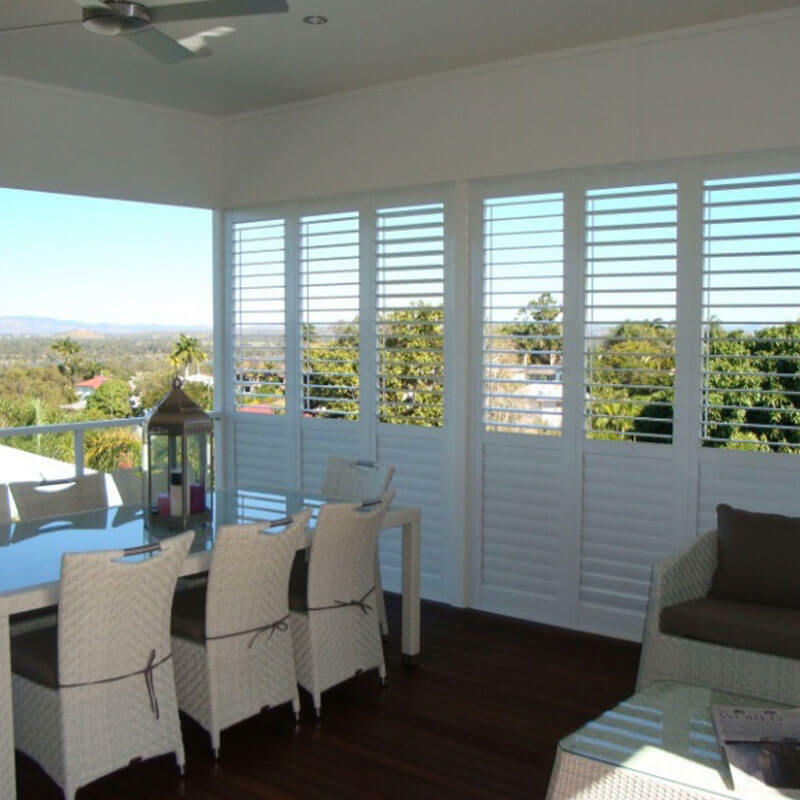 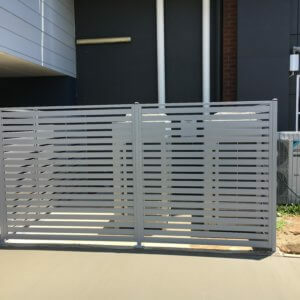 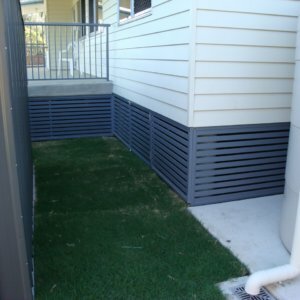 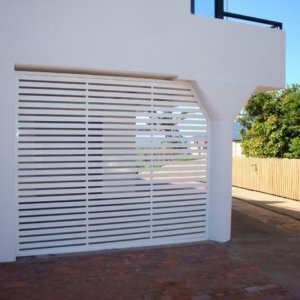 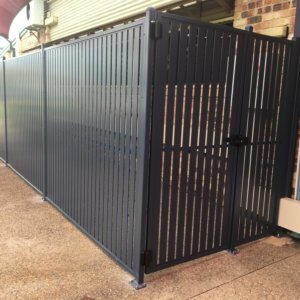 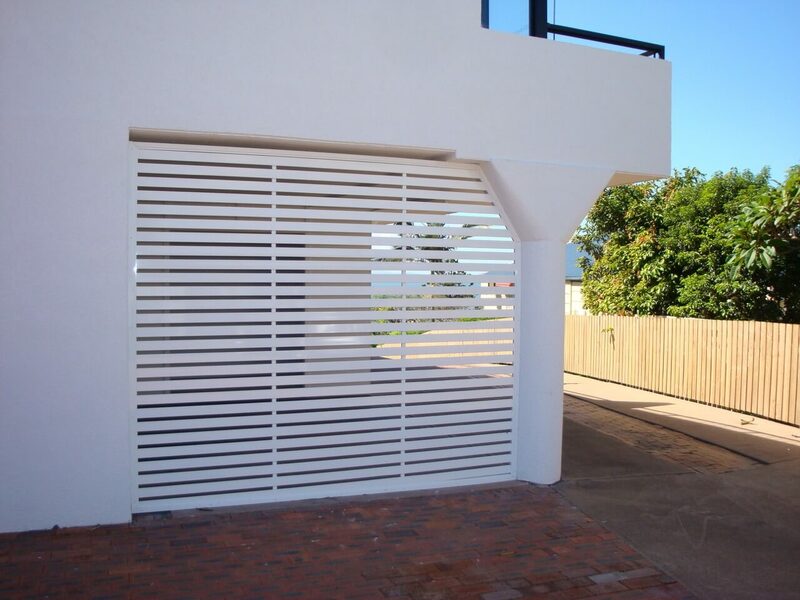 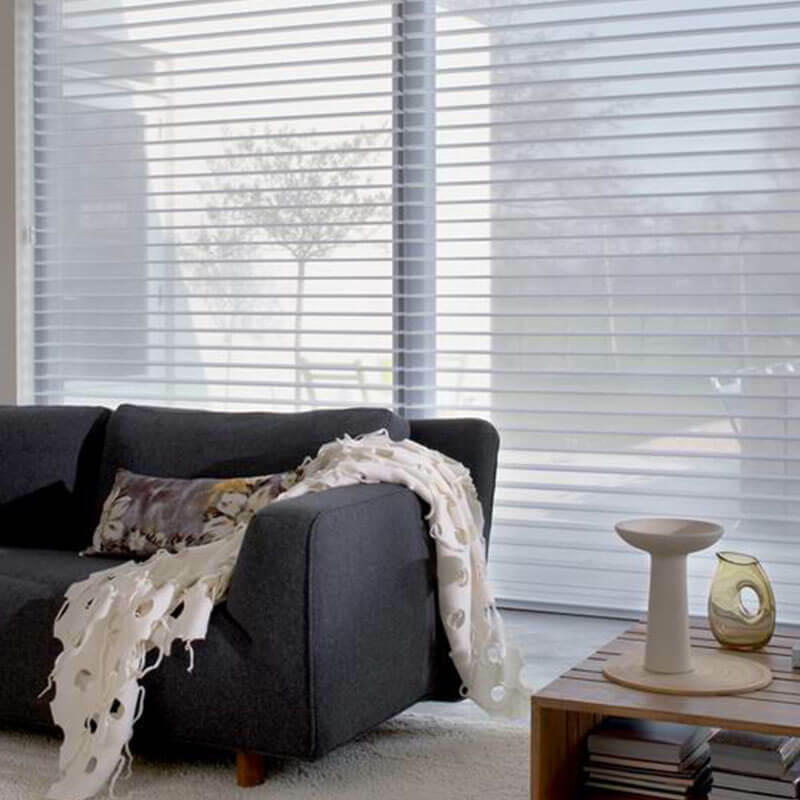 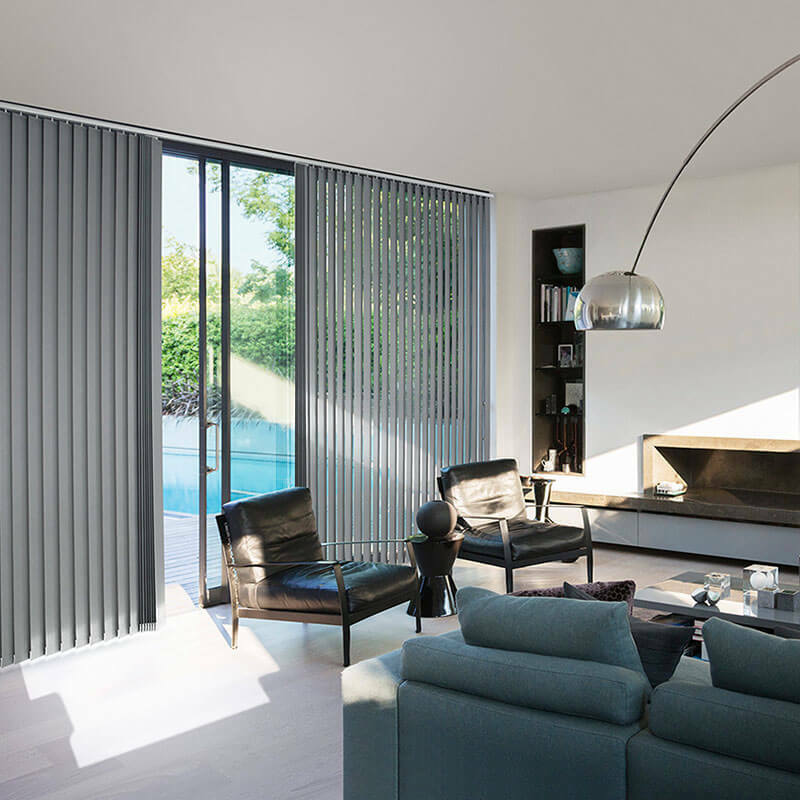 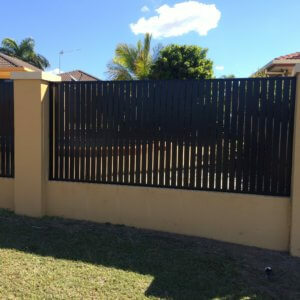 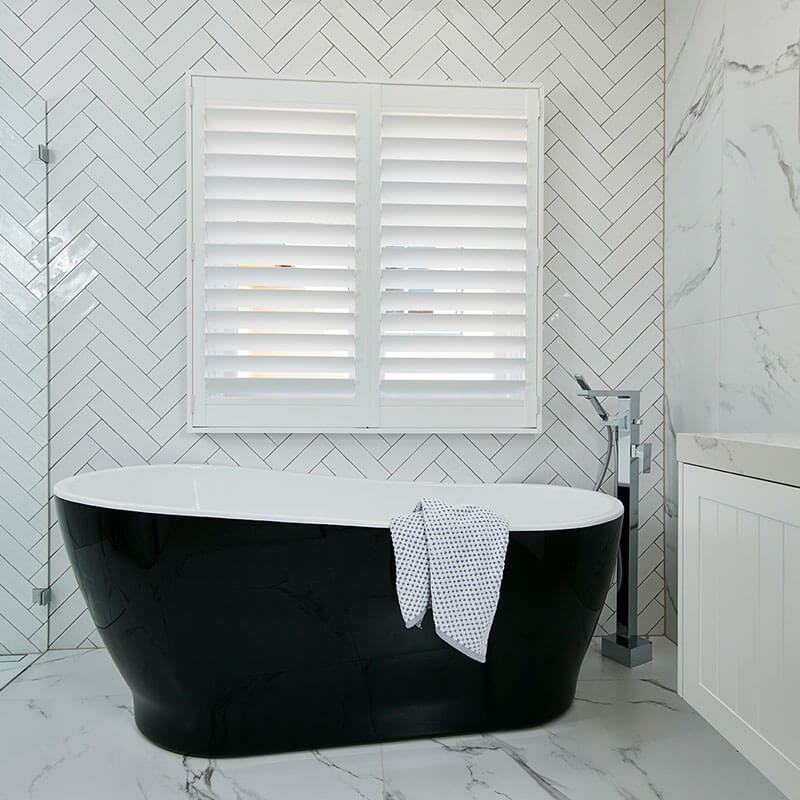 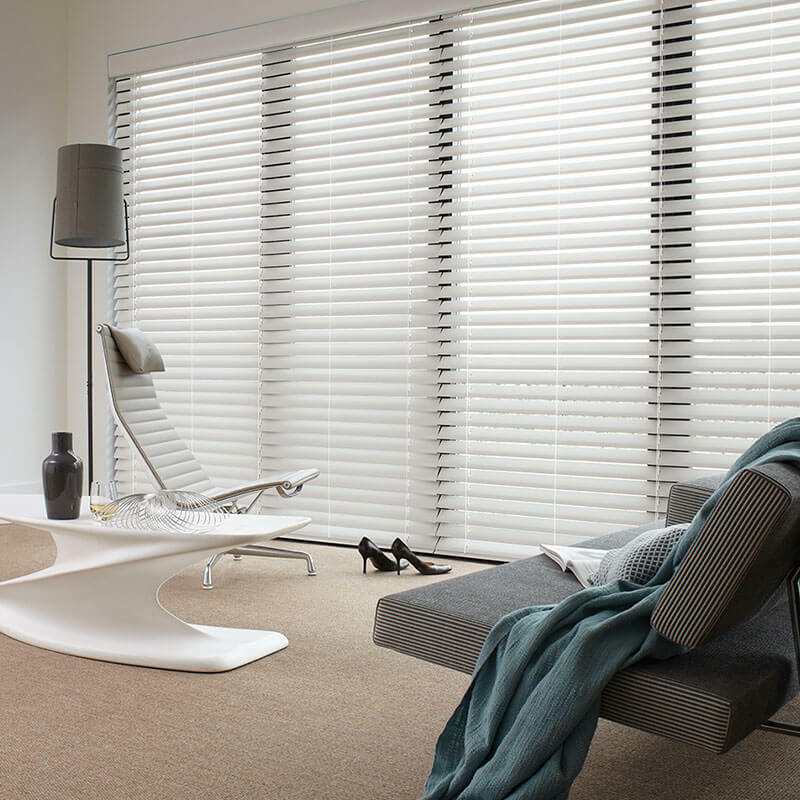 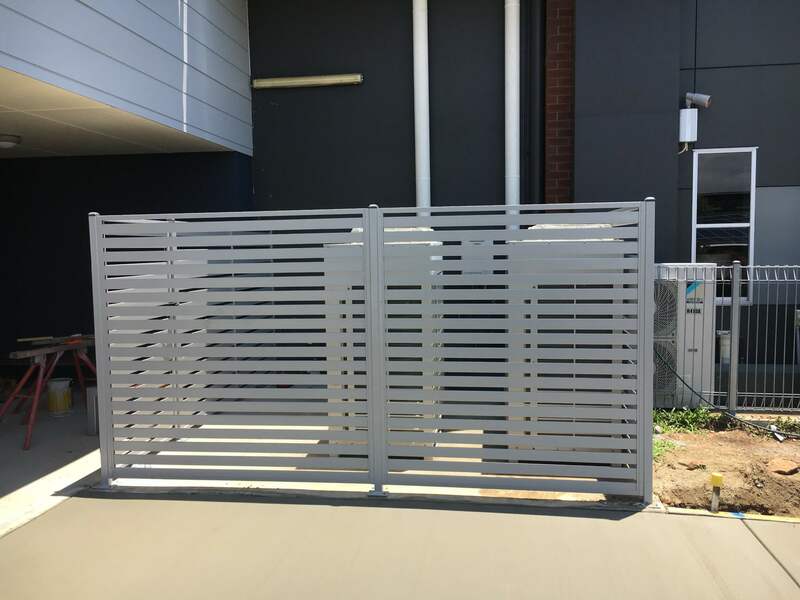 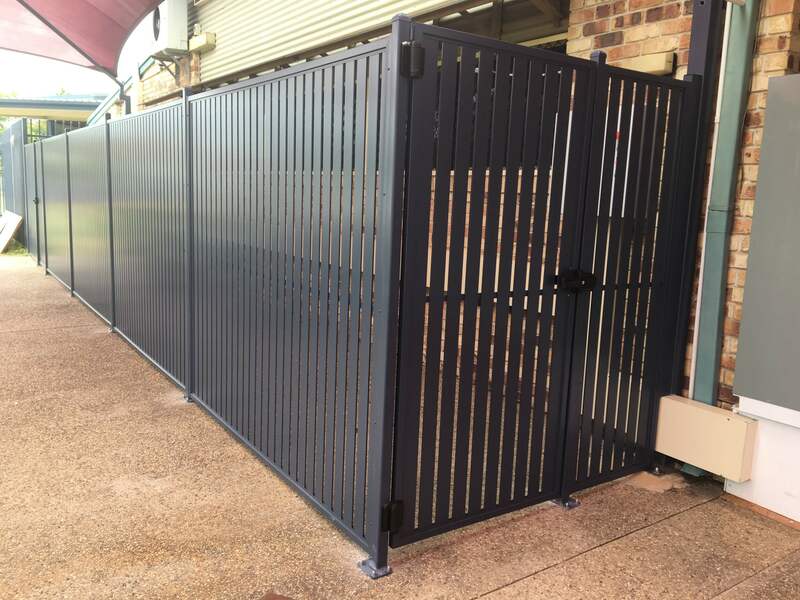 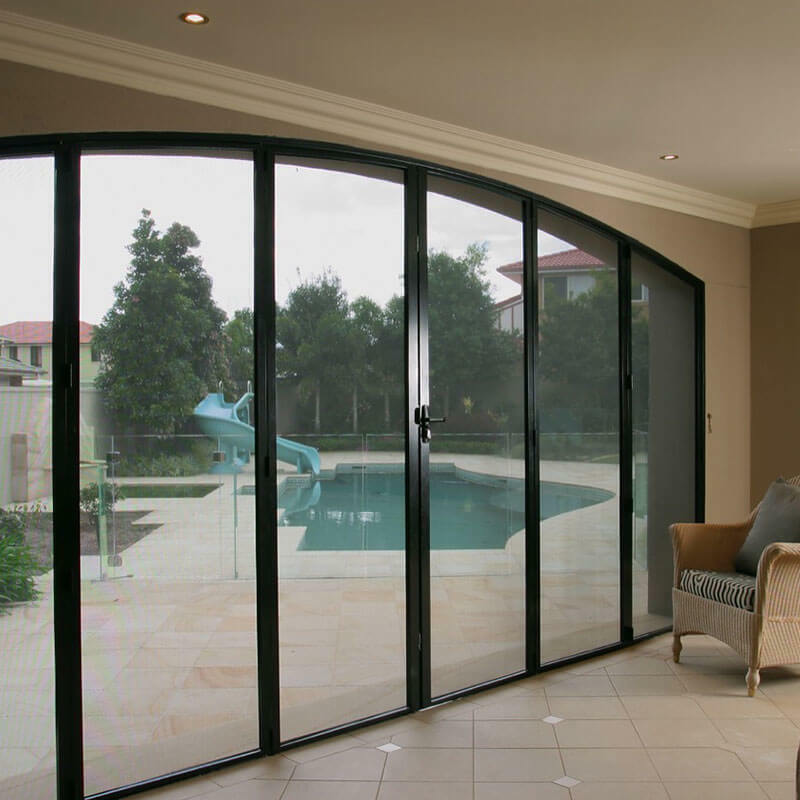 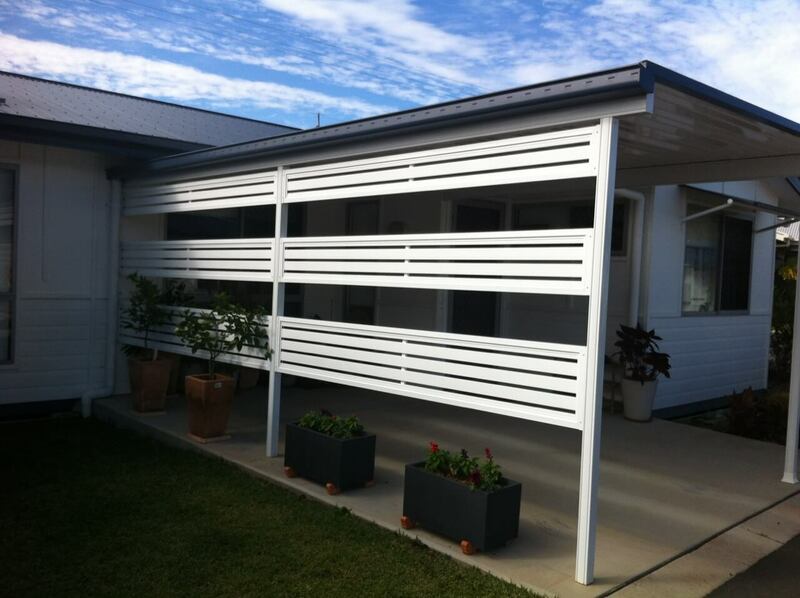 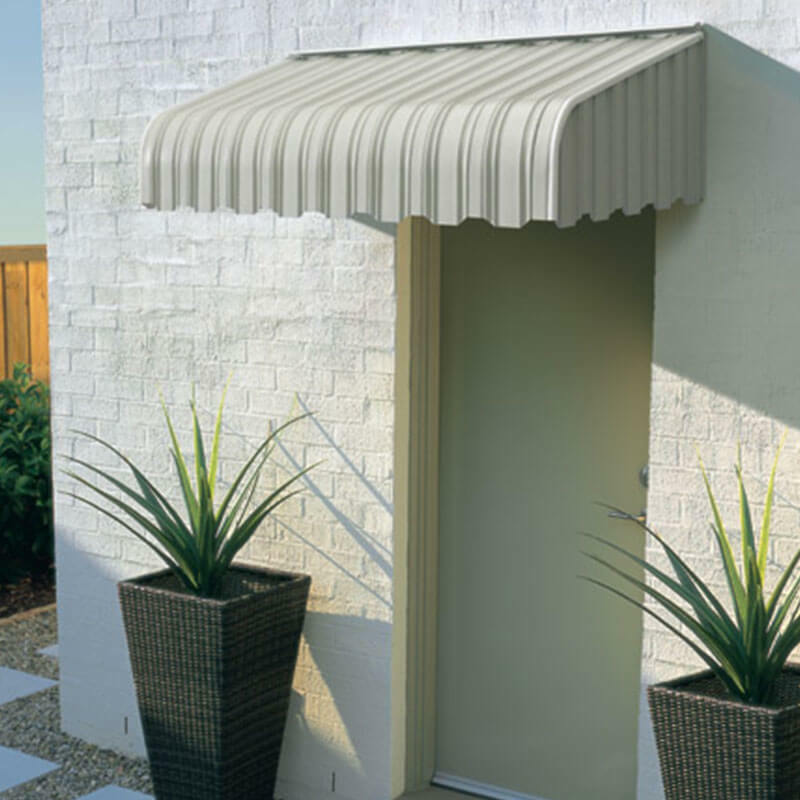 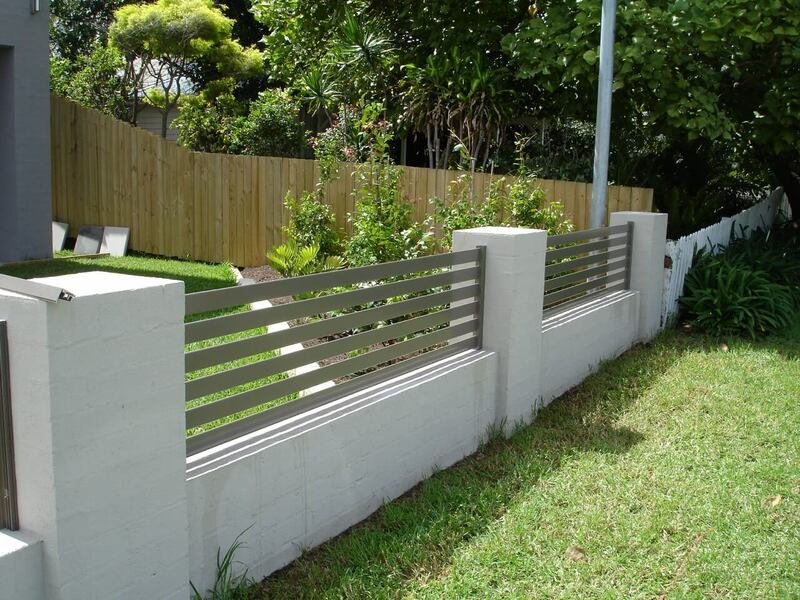 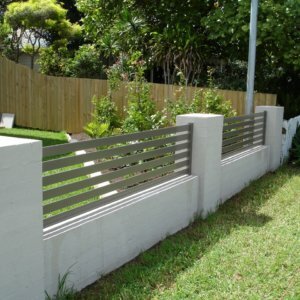 It is totally constructed of aluminium extrusion therefore its strong, light, smooth to the touch, no sharp edges, corrosion resistant and can be powdercoated to any colour to suit your home. 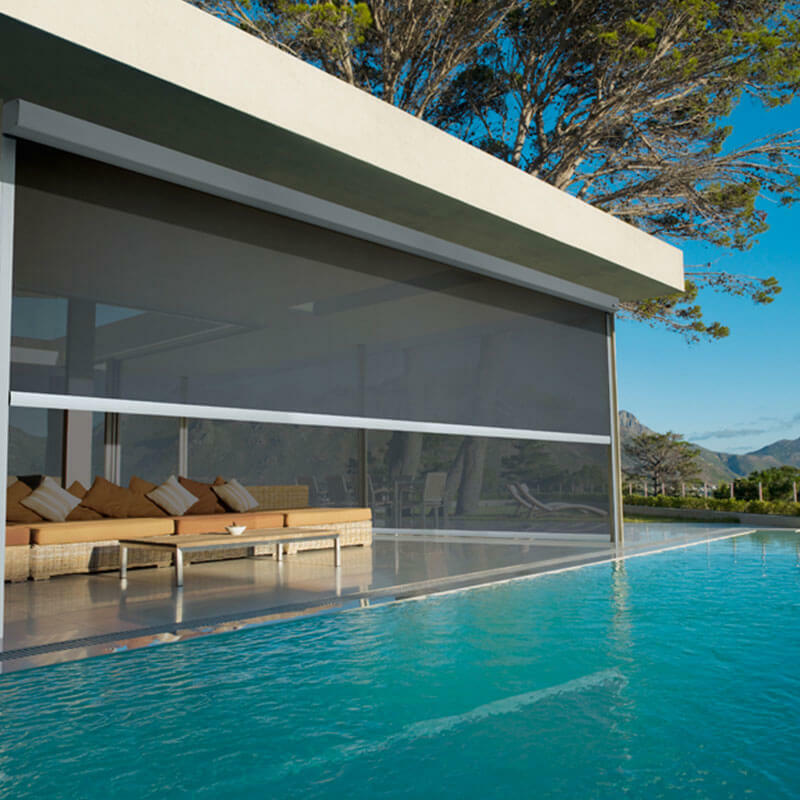 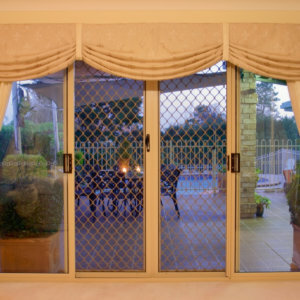 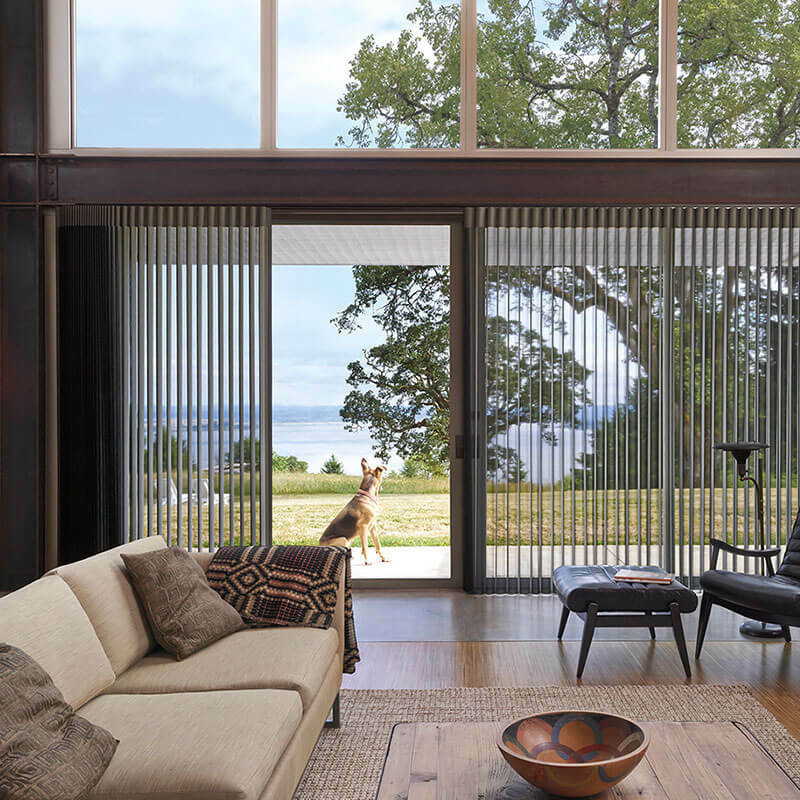 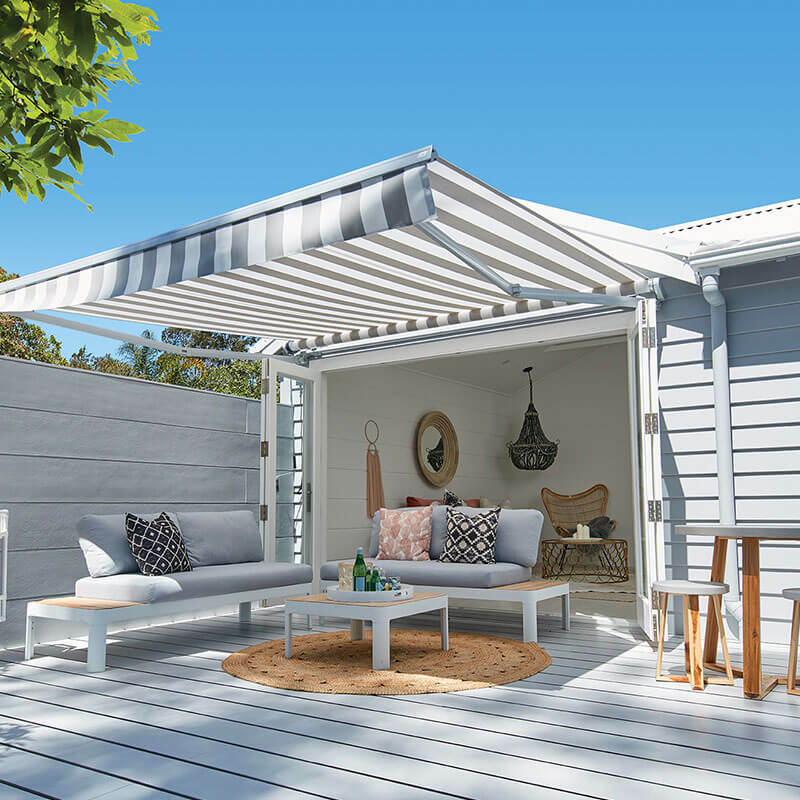 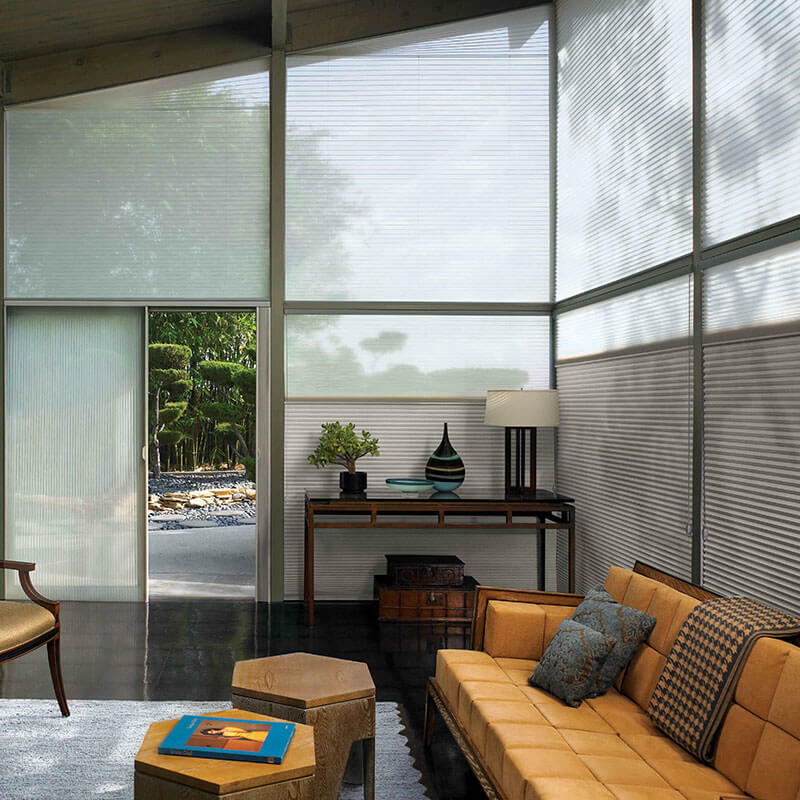 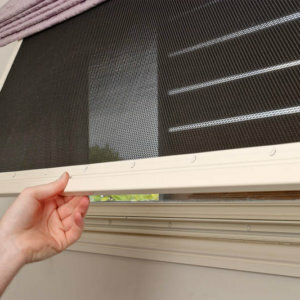 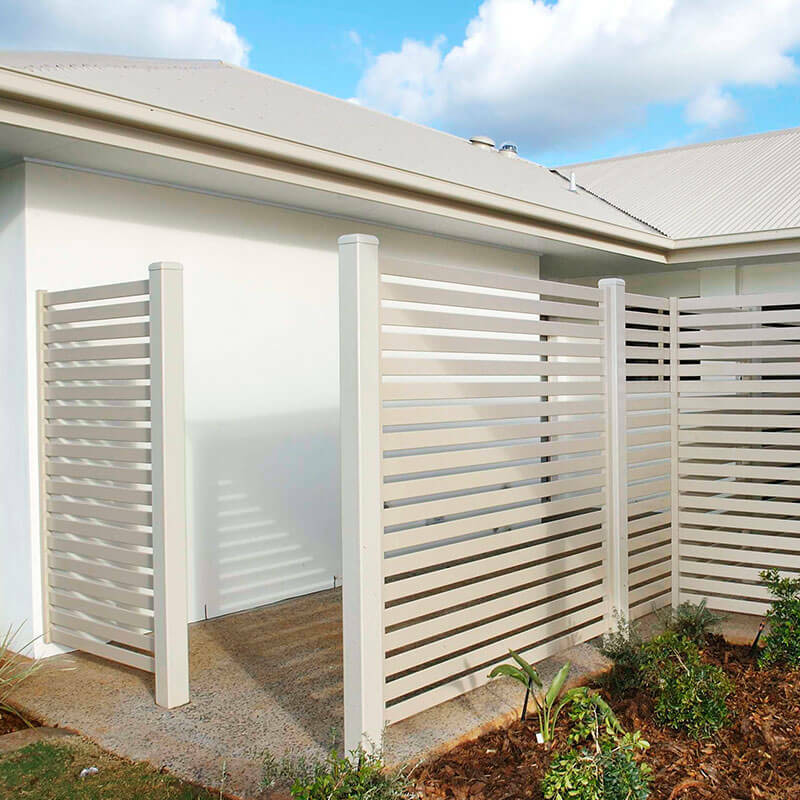 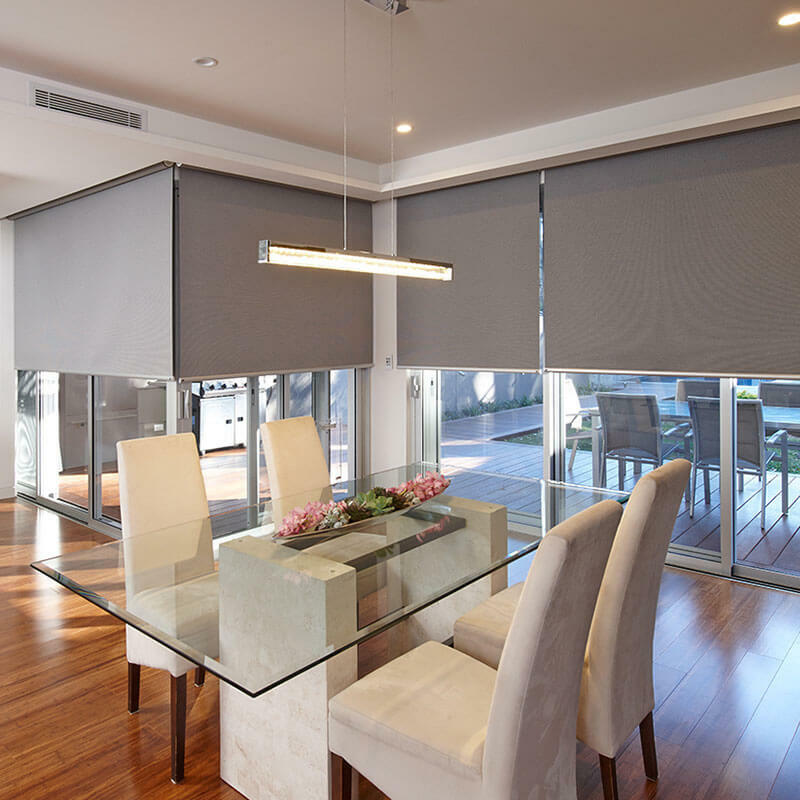 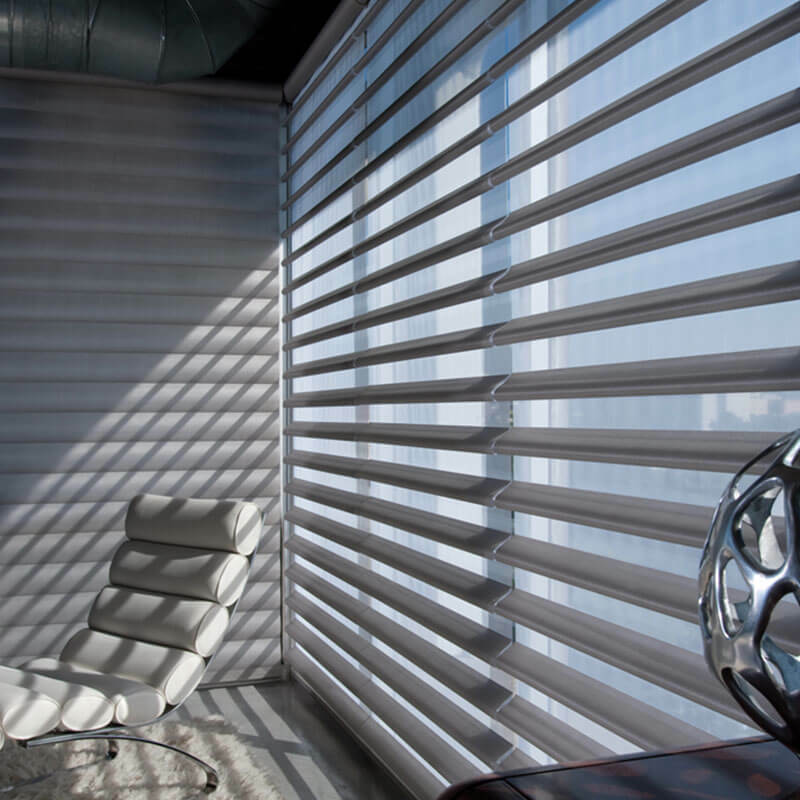 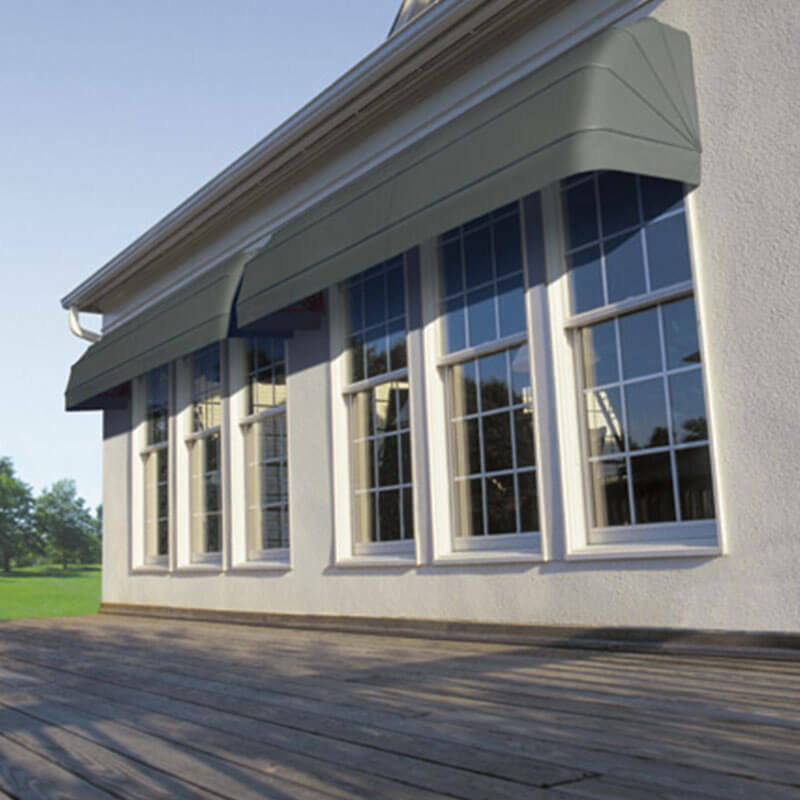 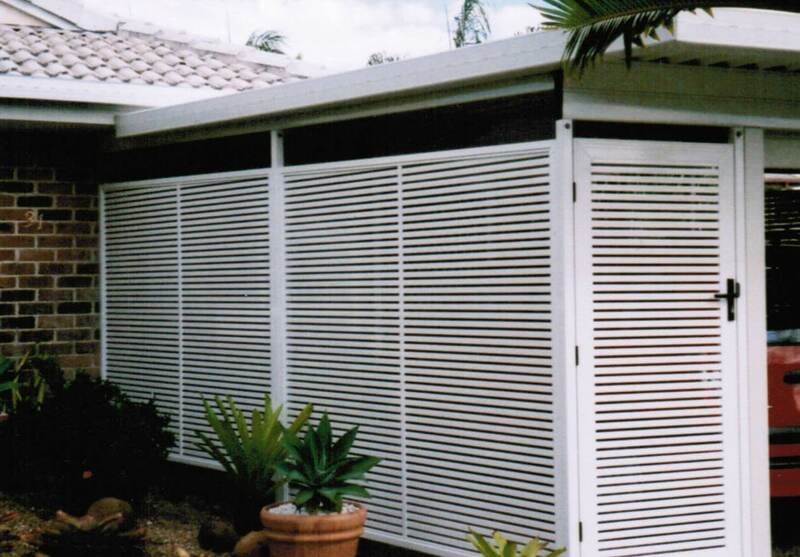 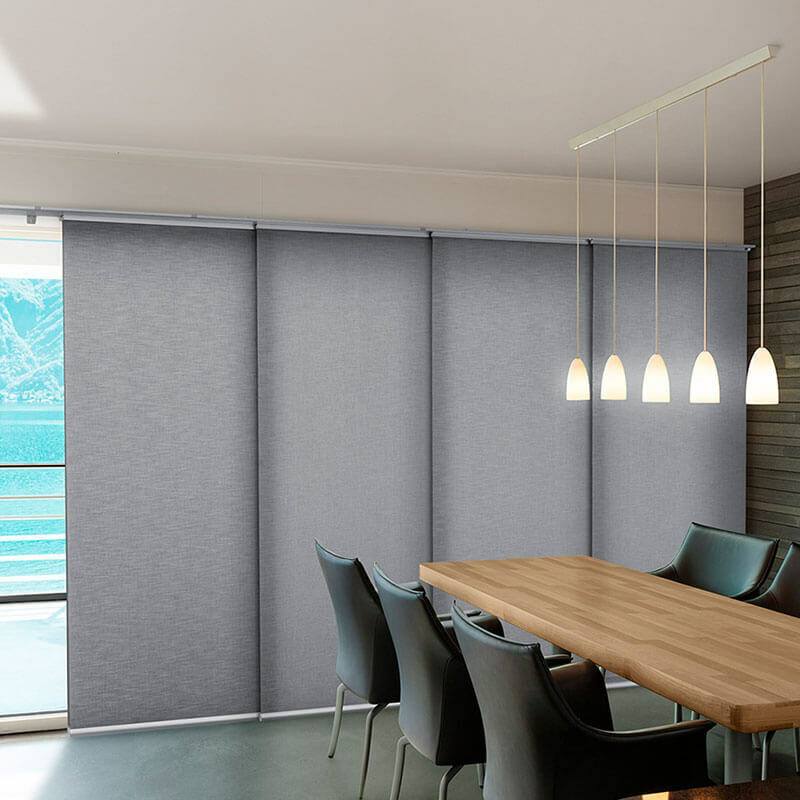 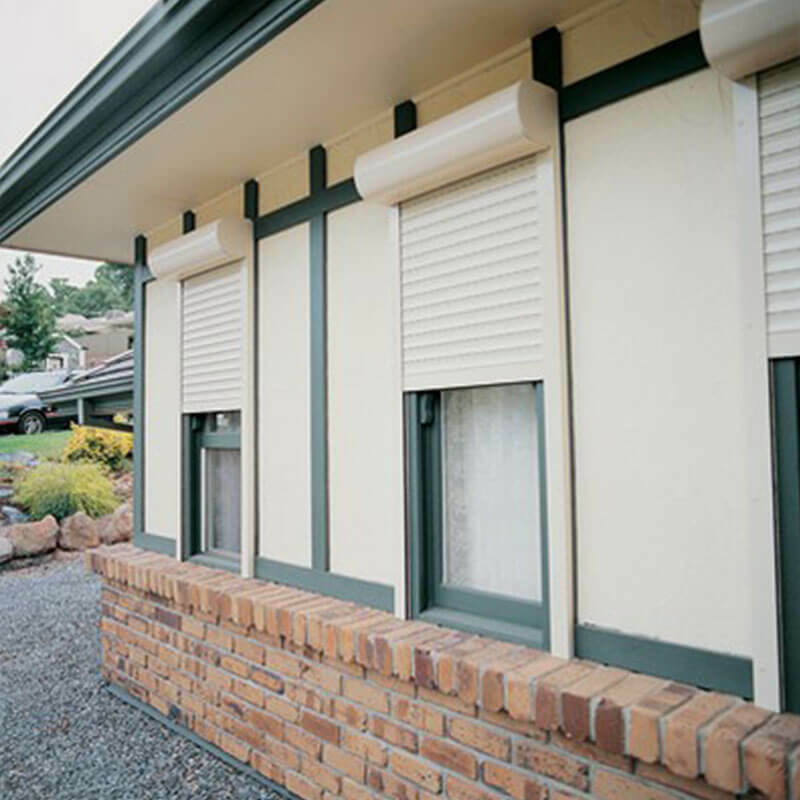 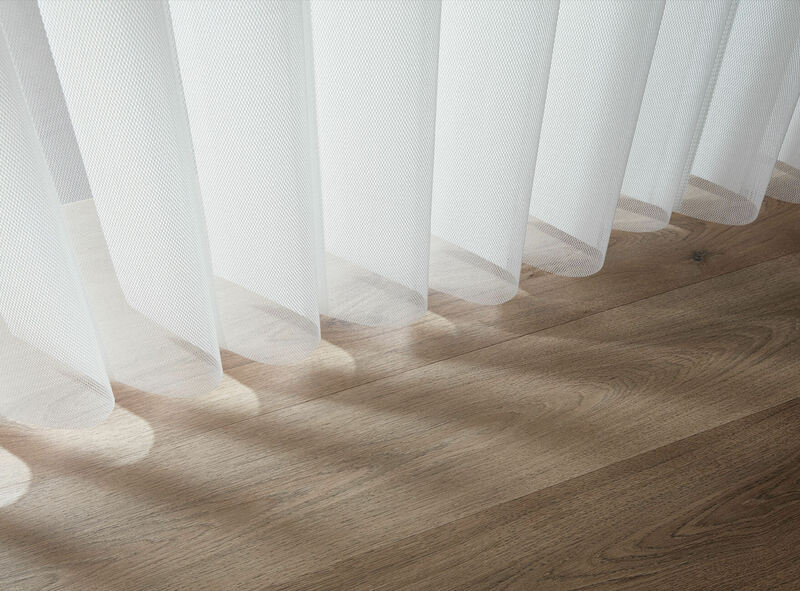 Winterlite is a contoured mesh profile designed to provide effective visual privacy and year round sunlight control in awnings, pergolas and fence panels and vertical privacy screen applications. 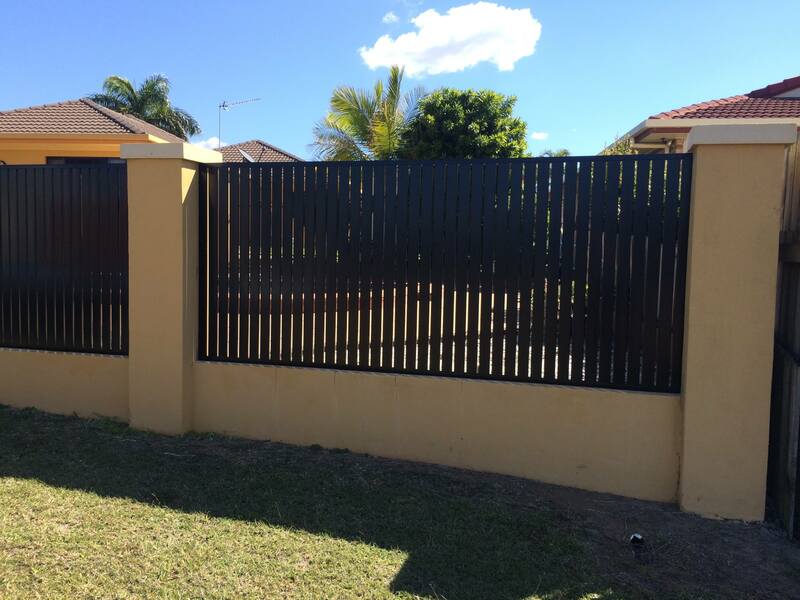 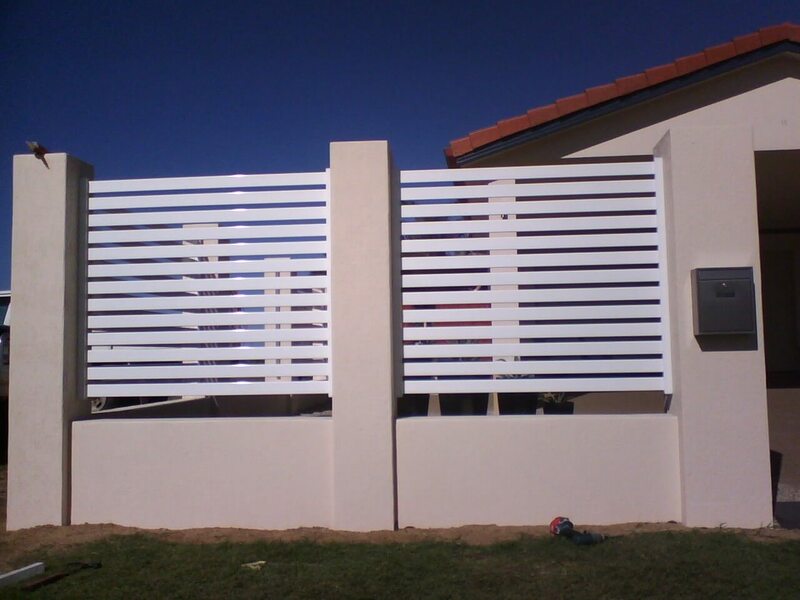 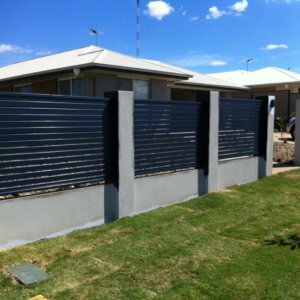 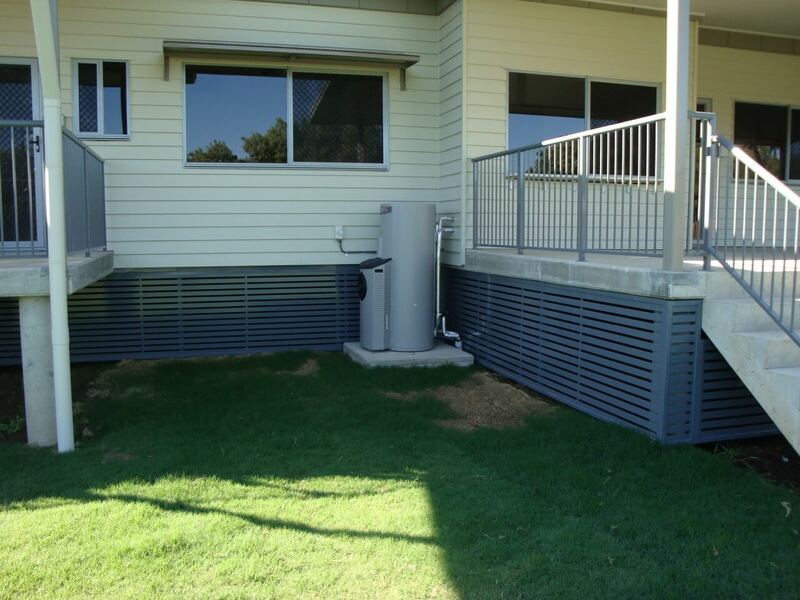 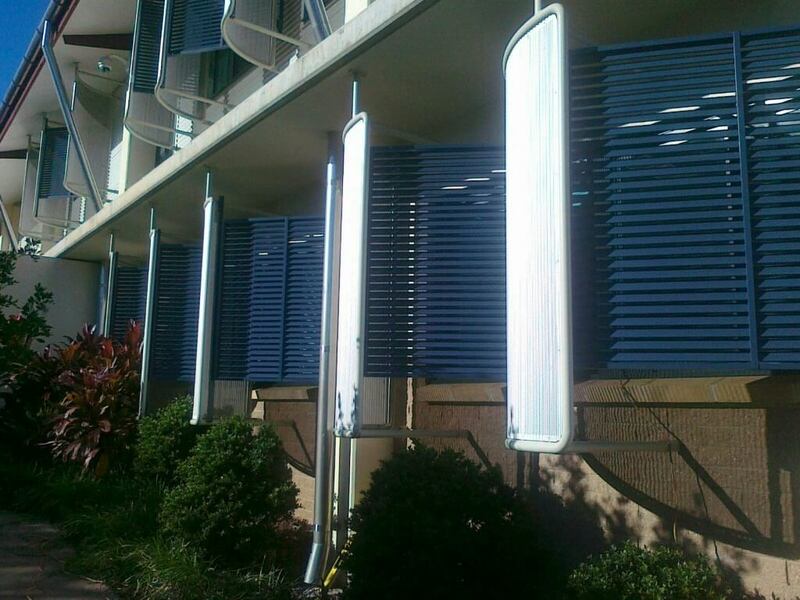 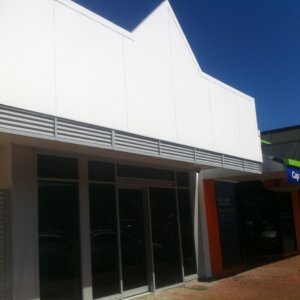 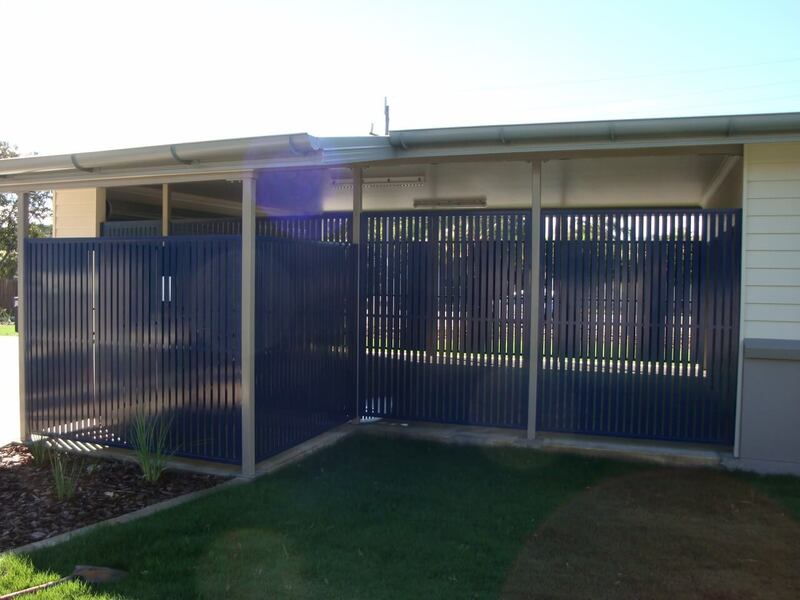 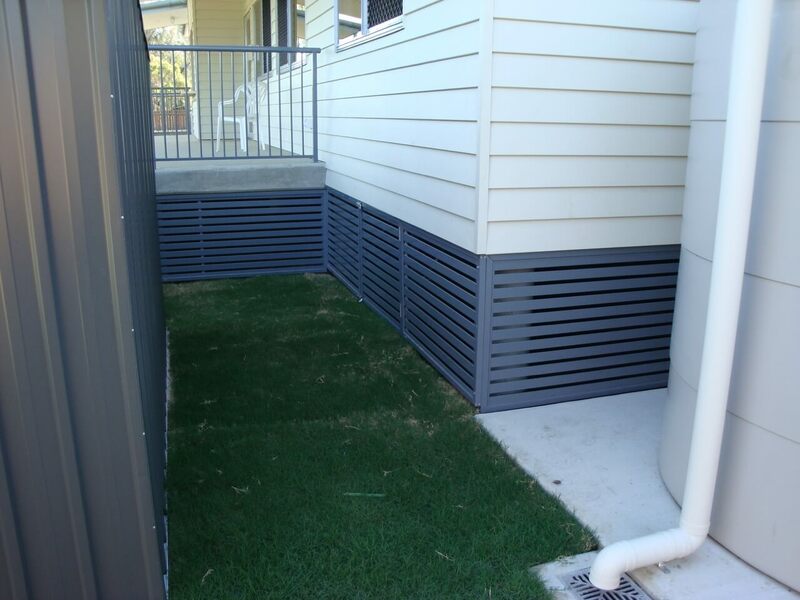 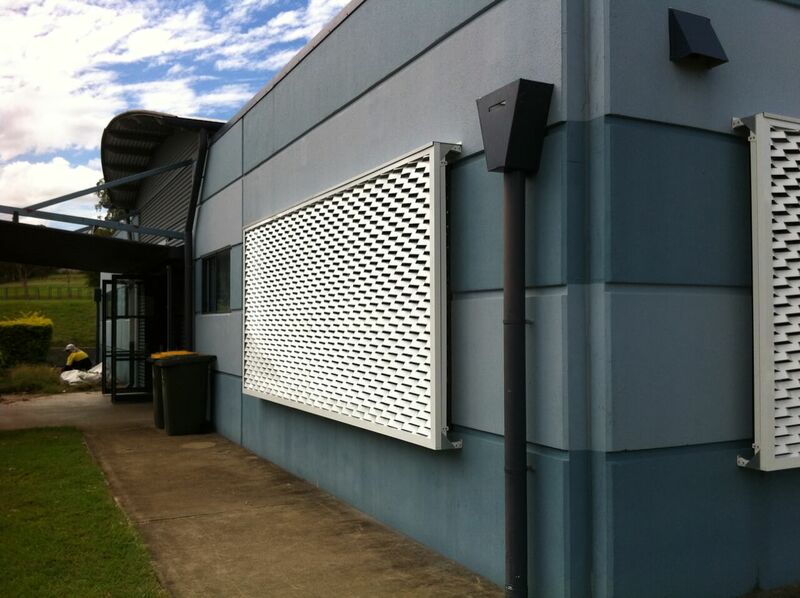 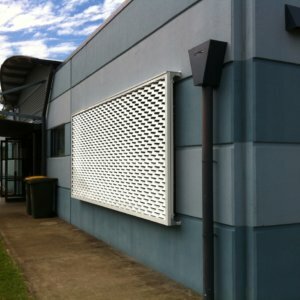 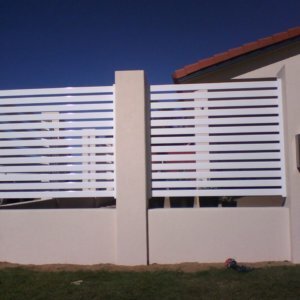 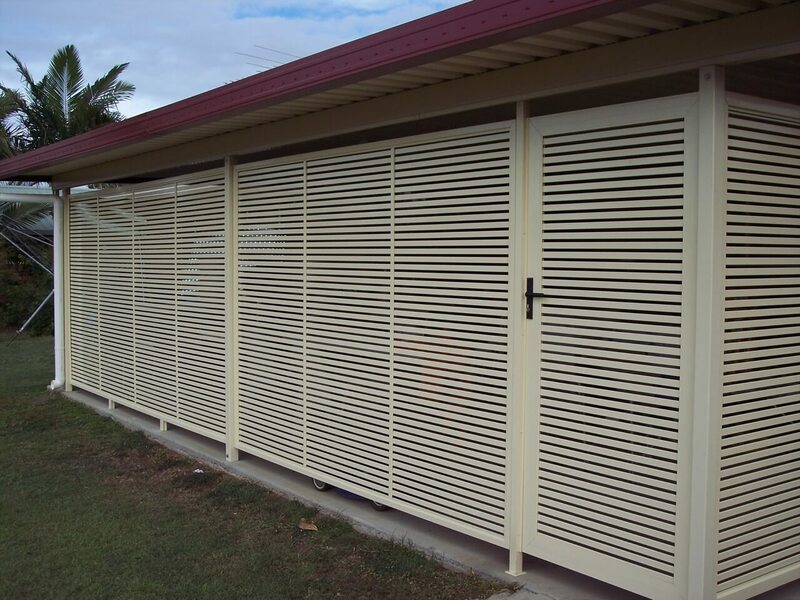 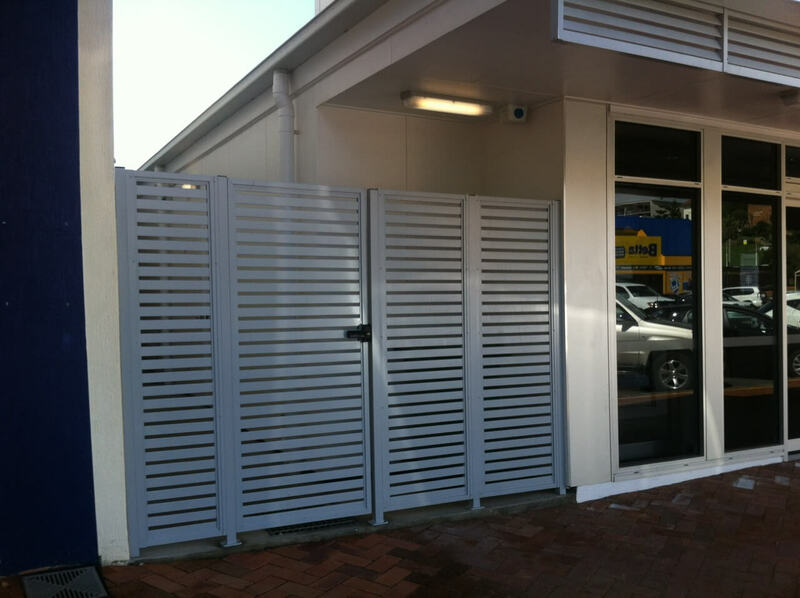 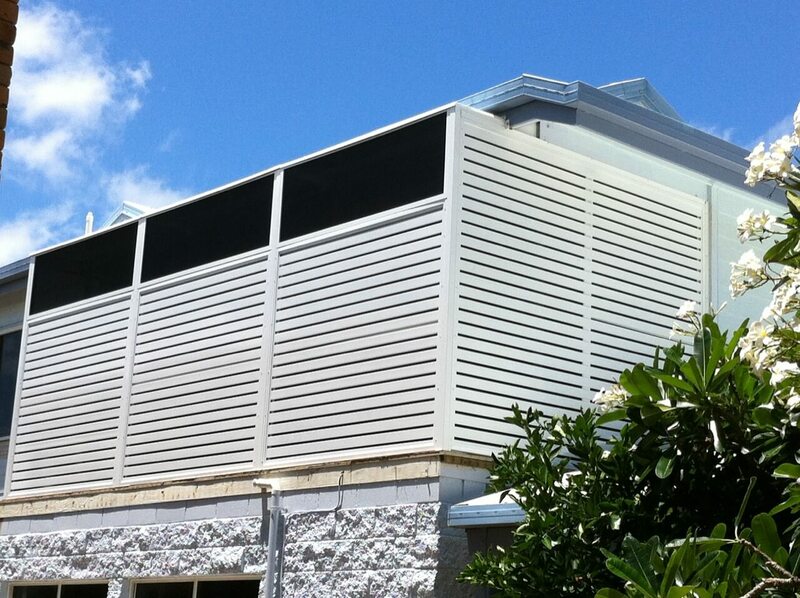 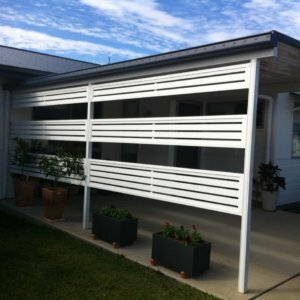 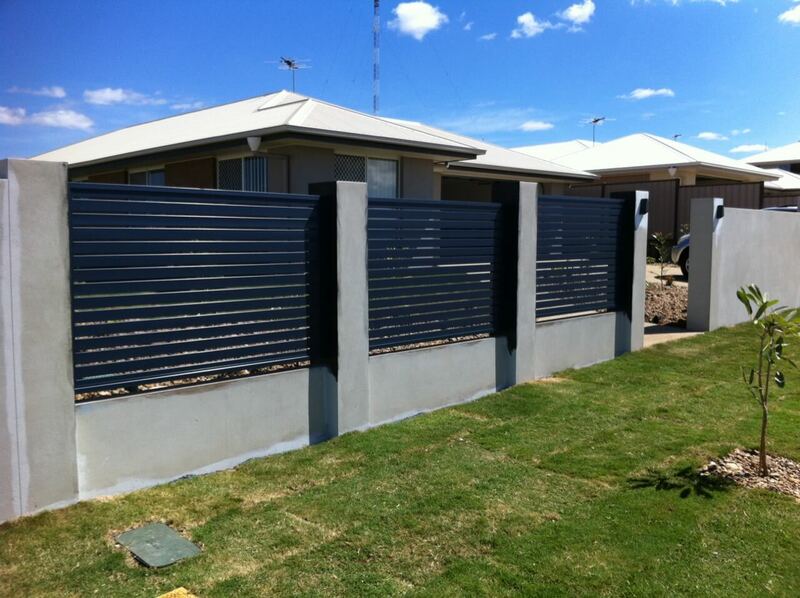 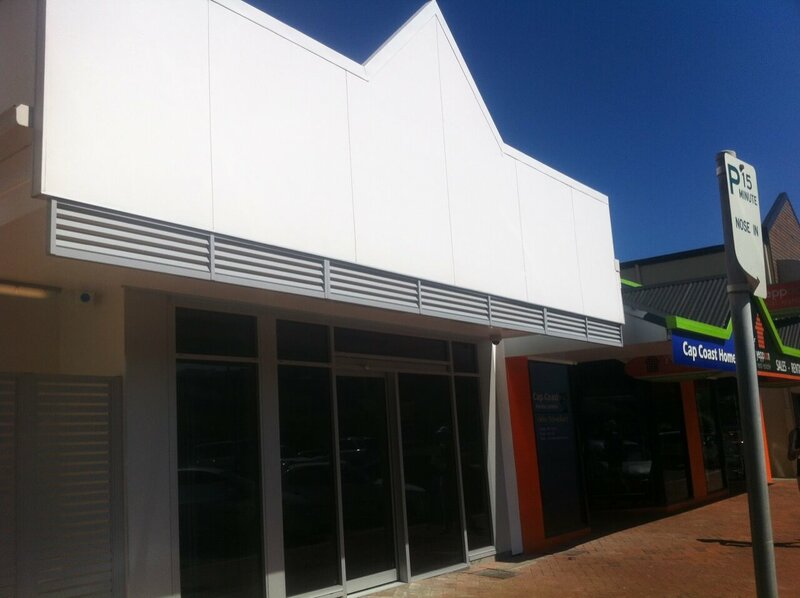 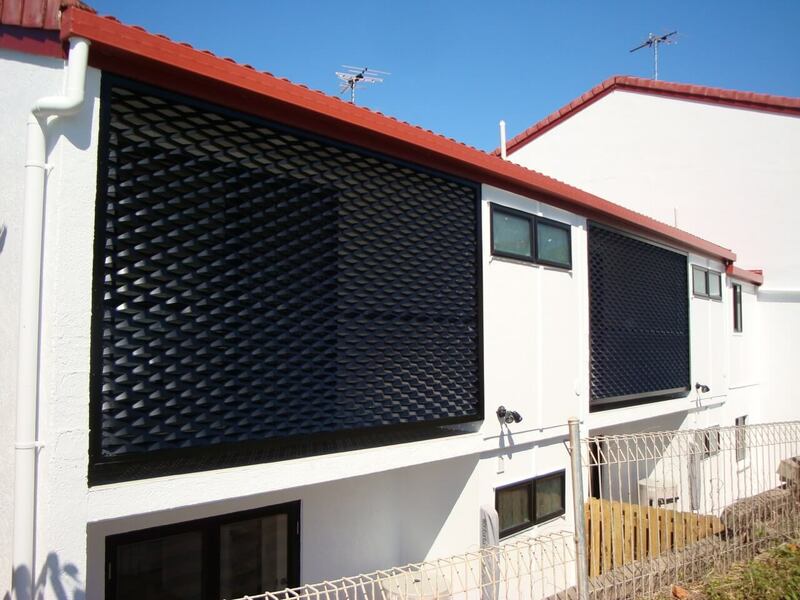 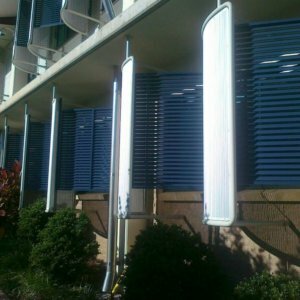 The powder coated, lightweight aluminium panels offer easy installation, good appearance and low maintenance. 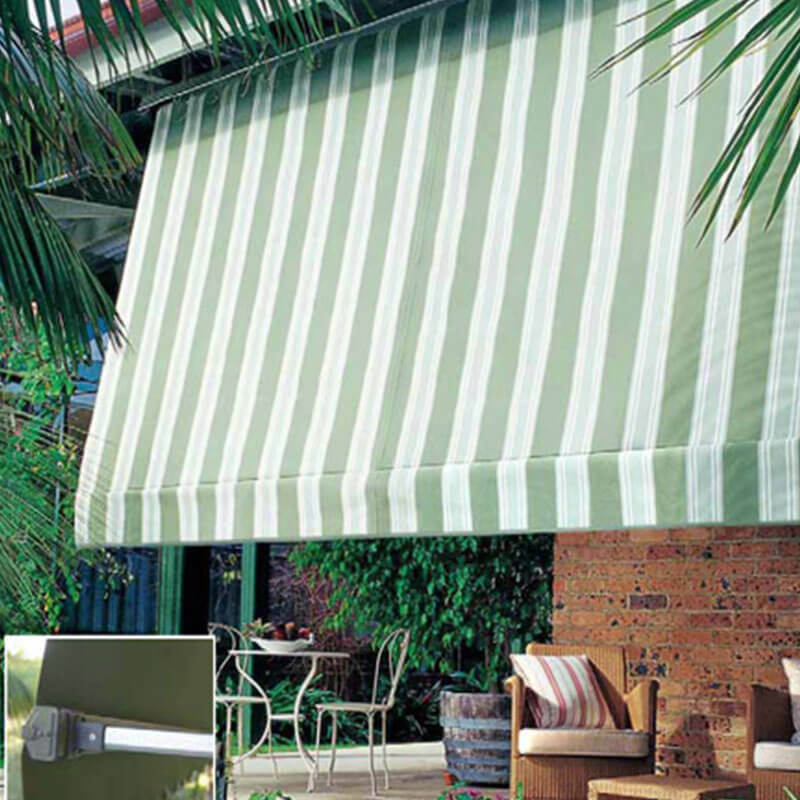 All our products are ‘Made to measure’. 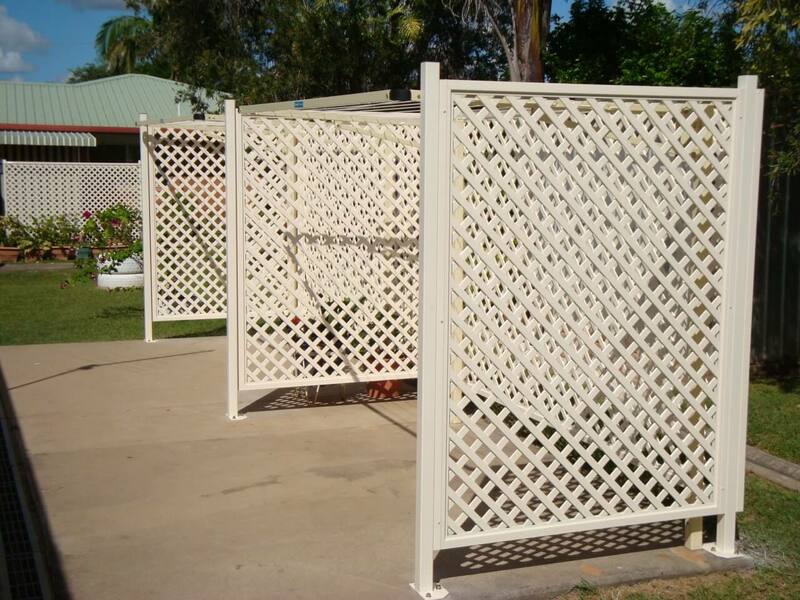 In other words, made to the size, shape and colour as specified by you.